This program is for you if you just want to learn about YOUR space & Classical Feng Shui. It is a prerequisite to earning your Certification from the International Feng Shui School. Suggested time to complete is about 4-weeks. 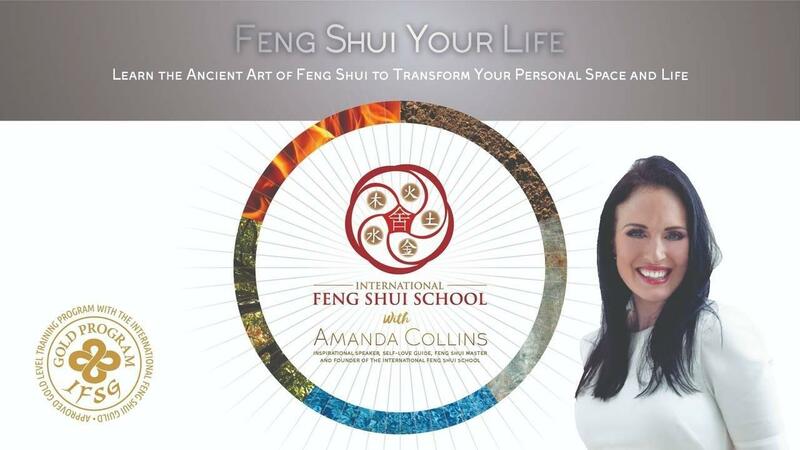 You’ll get access to Amanda’s online video and audio lessons plus the Feng Shui manual.